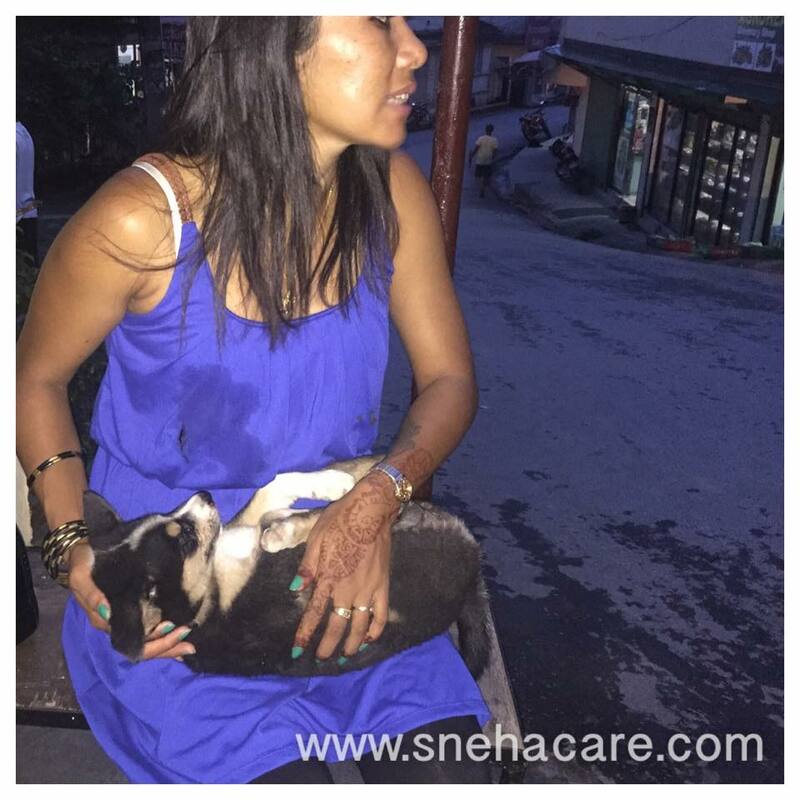 I was passing by Baluwatar towards the vet clinic. Suddenly my eyes went to a girl who was carrying this little boy. I came to know from her, that the puppy was hit by a car and ran away. 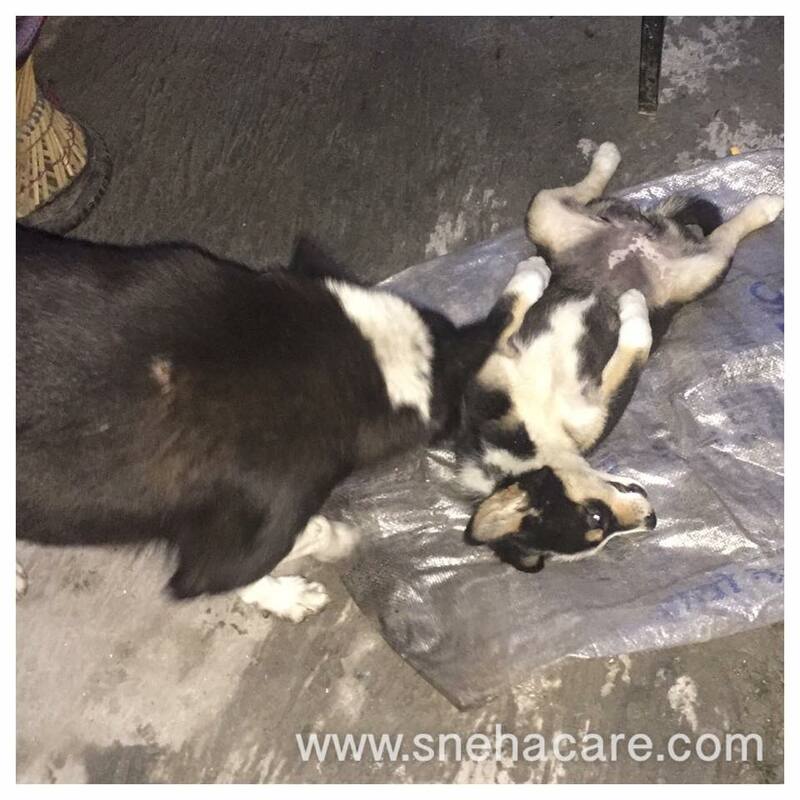 Immediately i hold the puppy on my hand to take him to vet clinic, he stopped breathing. He was bleeding from his nose. His mother came bay and started crying seeing her dead child. Such a tragic moment. His body was buried with respect. Rest in Peace Little Boy.